If you have not seen an eye doctor in a while, you should schedule an appointment soon. Oftentimes people are under the impression that those quick checks that test their vision are all they really need to do in regards to eye care, however, nothing could be further from the truth. 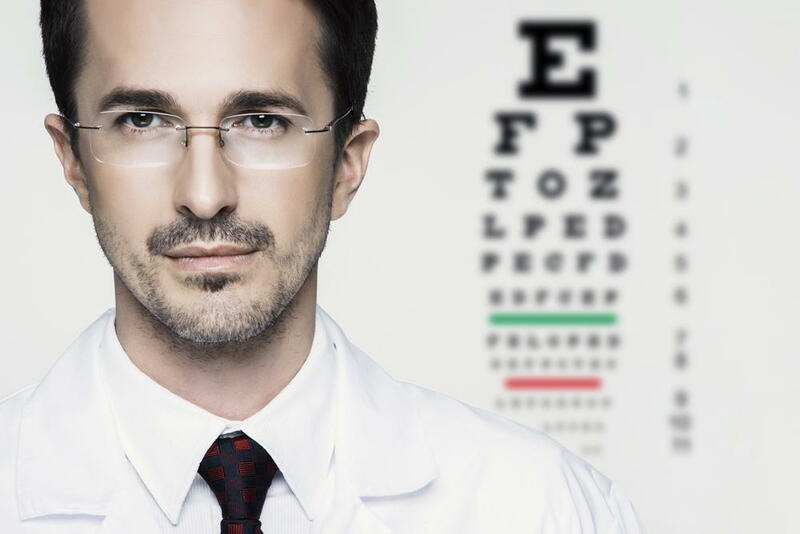 The doctors at the eye center in Okmulgee want people to know that a 20/20 result after reading an eye chart does not mean that you don't need to be concerned about your vision. Whether you have been wearing contacts for a while, or you have just made the decision to switch to contacts, you need to make sure you see an eye doctor who will take the time to make sure your contacts fit properly. We offer contact exams as well as contact fitting exams. During our contact fitting exams we review your medical history, do a thorough examination of your eyes, and then our doctor selects lenses based on thickness, diameter, and curve. We then evaluate the fit for comfort. If you are looking for some new frames, or you are contemplating whether or not to purchase a pair of prescription sunglasses, we have an array of frames for you to choose from. It is also important to note, that your eye prescription can be used in most of our frames to create a pair of sunglasses that suit your style and personality. You might also be surprised to discover that prescription sunglasses are not nearly as expensive as you might think. Contact The Eye Center in Okmulgee, OK Today! The gift of sight is precious and you must do everything in your power to preserve it. Our practice has a state of the art surgical suite where we perform a host of procedures like the removal of macular puckers, intraocular lens changes, and secondary artificial lens placements just to name a few. Our friendly team of professionals here at the eye center or here to support you every step of the way. Give us a call today at %CLIENT_PHONE% to schedule your comprehensive exam.